Finding an image to include in your print or online work can be complicated. What between trying to find one that is the right size, to making sure you’re actually allowed to use it. To help simplify the hunt, in this post, we’ll show you a few ways to tweak your Google image search to find the perfect image. 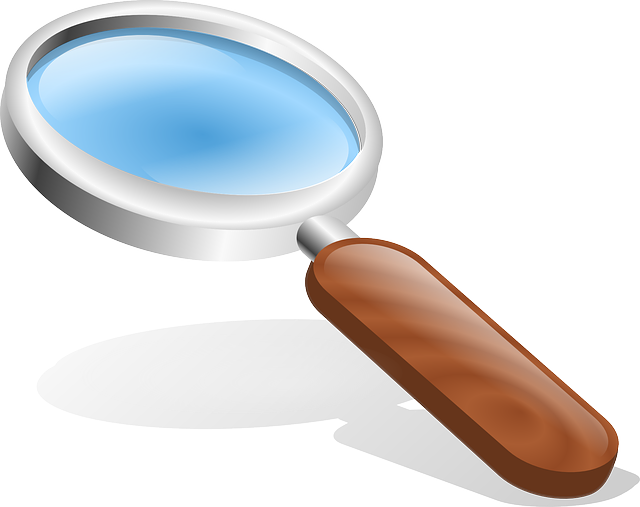 The Search tools menu in Google image search has a treasure trove of options to help narrow down your search results. 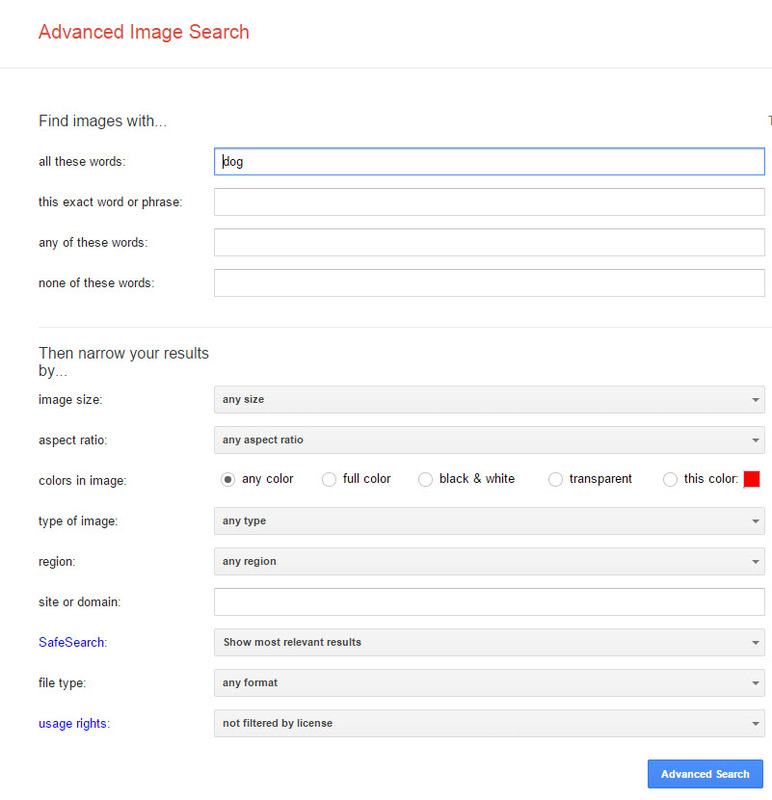 To access it, simply perform an image search (at images.google.com) and then click the Search tools button above the search results. 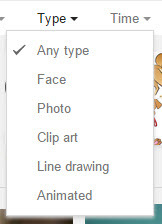 The search tools menu will drop-down below the button. 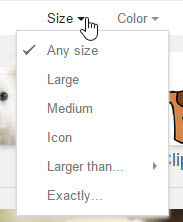 Size: Select the size image you are looking for. No longer will you find a great image that’s so small it’s unusable. 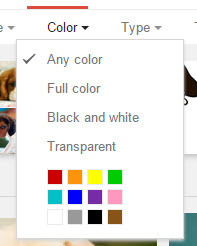 Colour: Show only full colour or black and white images, or pick a particular colour. The transparent option finds images with transparent backgrounds. Type: Only interested in photos? Just want a fun clip-art image? The Type filter lets you pick exactly the type of image you are looking for. Time: Choose how recent you want your image to be. 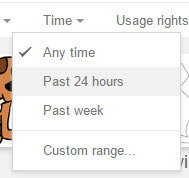 Usage rights: One of the most useful options! This lets you filter images by their licensing restrictions. It’s a great way for teachers to model digital citizenship skills to their students. 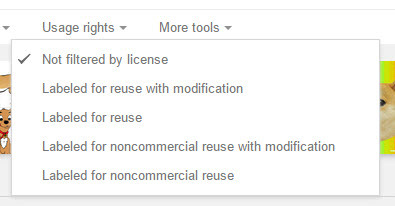 Note that images labelled for reuse may require attribution, so be sure to always check the licensing details on the image’s site. More tools: Choose to show image size at the bottom of each image result. This is very handy for finding the exact size you need. For even more powerful search filters, you can use Advanced search. This provides you with extra filters like word matching, file type, aspect ratio and region. 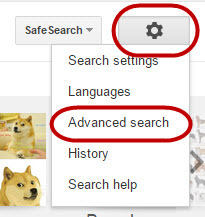 To access the advanced search, click the Settings cog button (top right corner) and select Advanced search from the menu. Now refine your search criteria using the fields and options provided. There are useful tips on the right of each criteria box. When you’re done, click the Advanced Search button. Realm, 179 Maroondah Highway, Ringwood, Victoria, Australia. 3135.